The world has become very challenging with less time for other life activities and more concentration on work, success and making money. There is always an opportunity to have some good times with your family. They are the primary people in our lives. We end up spending more time at work than at home with our spouses and kids. There comes a time when you have to move away from all the stress and hard work to spend good time with the people we love and care about the most. Take vacations, go to as many places as you can. You can always make money, but you can't always make memories. 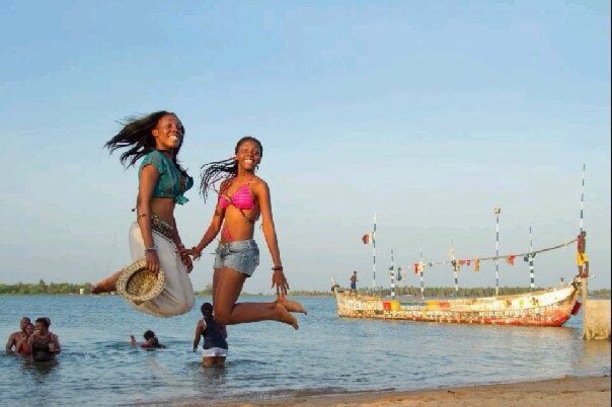 Jumia Travel, Africa’s leading online hotel booking website brings you top 5 weekend destinations in Ghana for great family bonding. Ada - Now the haven of most family travelers. A place where most people instantly look at when they plan a family vacation. With some very amazing beaches and waterfronts coupled with comfortable hotels and apartments, Ada is a town that is always packed during weekends. Located in the Eastern Region of Ghana, the town is rich in culture and heritage. The famous Asafotufiami festival is celebrated extensively here and travelers who find themselves in Ada are blessed with a great taste of tradition, fun and excitement. The Akosombo dam and Adomi bridge are tourist attractions close by this town. Enjoy Ada! The salty city. Akosombo - Often labelled as the city of light, Akosombo houses Ghana’s main source of hydroelectric power, The Akosombo Dam. The dam serves as both a source of power and a great tourist attraction for families who are interested in spending some of their vacation time learning about the richness of Ghana and the operations of the dam. The Town is also close to the Volta Lake which is also a great tourist attraction where families can journey over the lake via a ferry, taking pictures and enjoying the scenery. 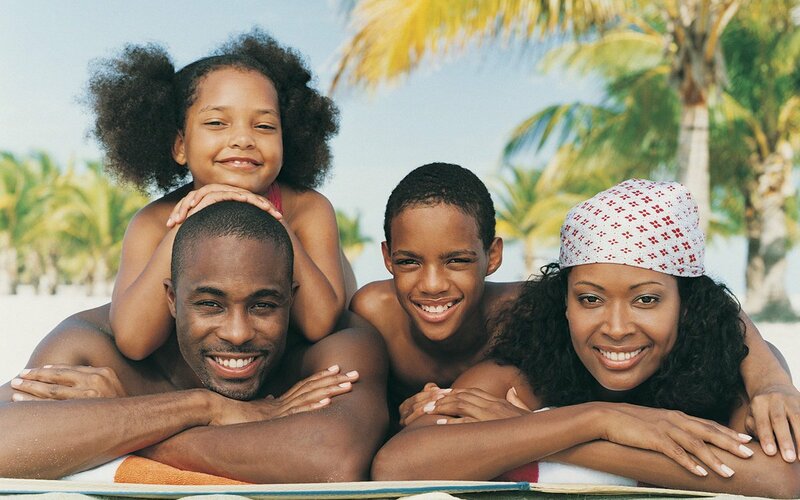 Great hotels and apartments are also available here where families can relax and have some great time discussing family issues while working on the love and family bond. 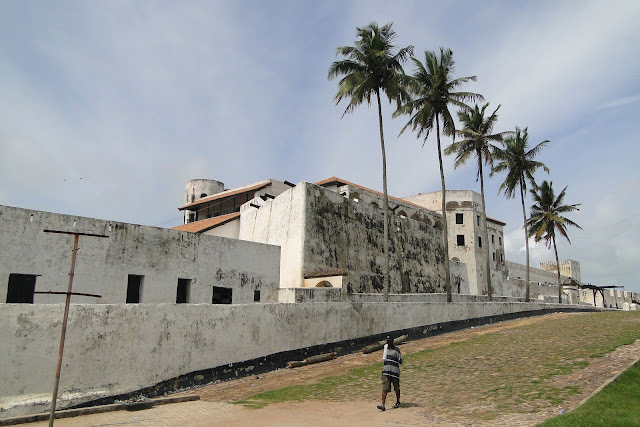 Elmina - When visitors come to Ghana, a great place to stop by is Elmina. Similarly, any Ghanaian looking to take a weekend trip away from their homes can take a tour of Elmina (or St George's) Castle. The castle possesses great history as a major trans-Atlantic slave hub. Elmina is located along Ghana's central coast. It is just a few miles (12 km) west of Cape Coast Castle. Slave trade was not the purpose for which the castle was built; it started as a trading post for gold and other wares. Legend has it that the name "Elmina" emanates from the Portuguese name for this coast "Da Costa de el Mina de Ouro" (The Coast of Gold Mines). Once at Elmina, you can enjoy the beautiful beaches, indigenous food and lovely music and dance from the very funny yet welcoming people here. A great place to take the children to learn more about Ghanaian history, culture and heritage whiles having fun and relaxing. Paga - Very popular for the crocodiles, this Northern town is a great getaway destination for families who want to travel for a great weekend of bonding and rehabilitation. The Paga crocodile pond is a tourist destination that charms a lot of tourists when they are told the story of the protracted mutual co-existence between the indigenes of Paga and their friendly crocodiles. How can man live with crocodiles without brutalities? Paga serves that answer. A trip to the pond, a very vigorous horse ride and a lecture about the history of the town makes Paga a great choice for a weekend family bonding. Other tourist attractions close by are the Mole National Park and the Salaga Slave Market which are in the Northern region and can be visited either on the way to or from Paga. 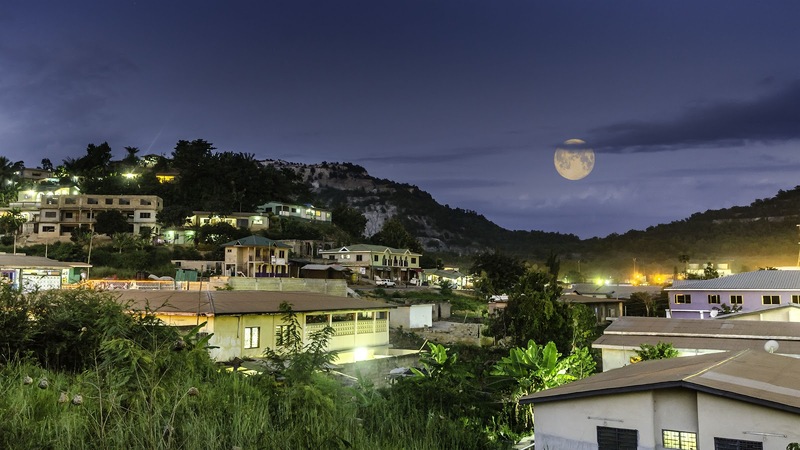 Obuasi - A quiet and peaceful town in the Ashanti Region. Most of the inhabitants are miners as it is a town rich in gold. It is a very beautiful city with lots of great places to relax and hangout. From fancy restaurants to local kitchens and many parks and gardens, as well as cinemas and entertainment/ art centres. A family that takes a weekend trip here can visit the mines to see how gold, which is Ghana’s highest foreign exchange earner is mined. Several pools and recreational centres offer for much fun and excitement. A trip here won’t only be beneficial for the family bond but also for the children to learn a thing or two about gold in Ghana.